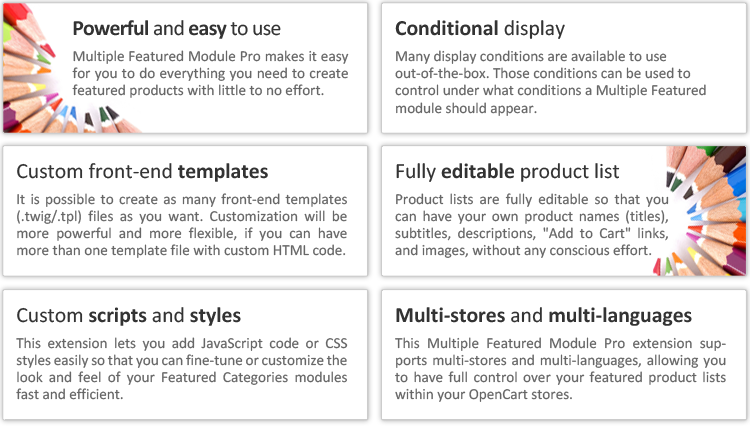 If you want to emphasize the most important products, Multiple Featured Module Pro is exactly what you need. 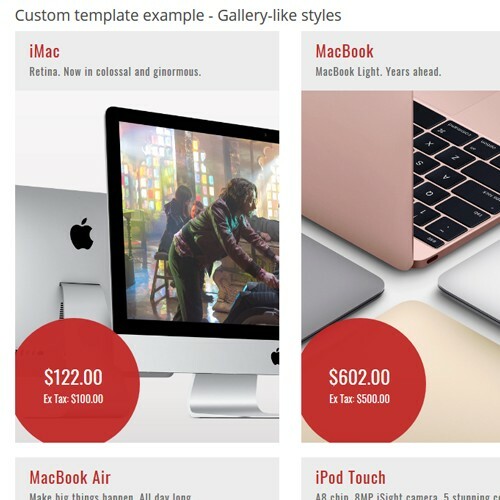 The pecially highlighted products will attract customer's attention and more likely will be bought. 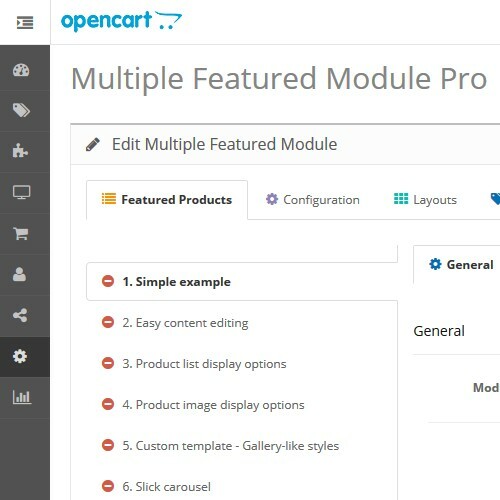 Towards that end, Multiple Featured Module Pro is a must-have OpenCart extension for your store. 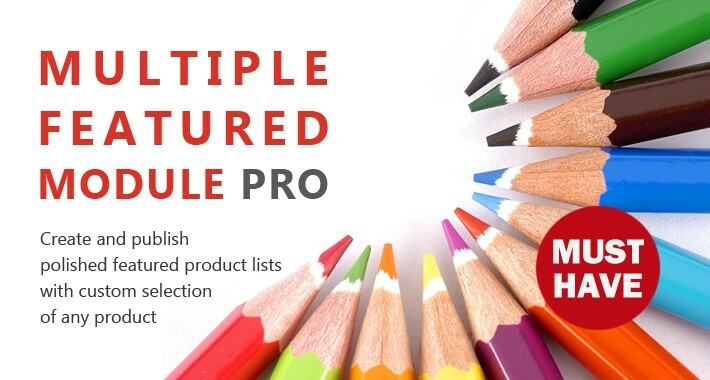 Multiple Featured Module Pro makes it quick and easy to create and publish polished featured product lists with custom selection of any product. 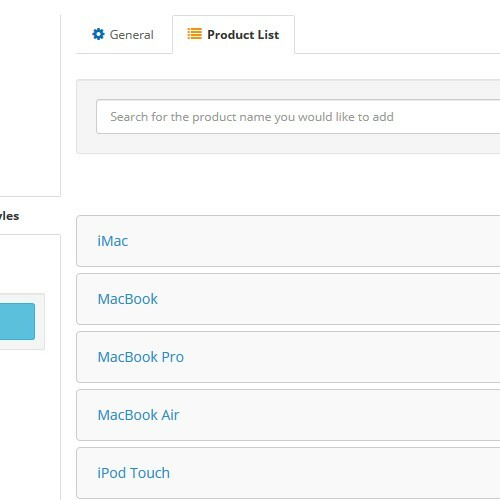 With easy installation and setup, this extension provides a single admin page with full product list control. 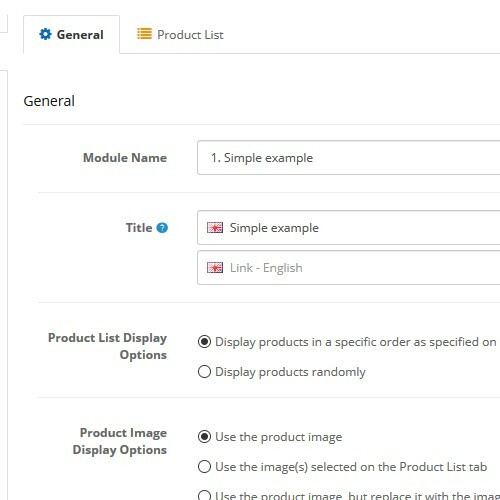 Multiple Featured Module Pro is designed to attract customers' attention to the products you are promoting, while roviding you with more opportunities to customize your product display, and the best and most qualified experience. 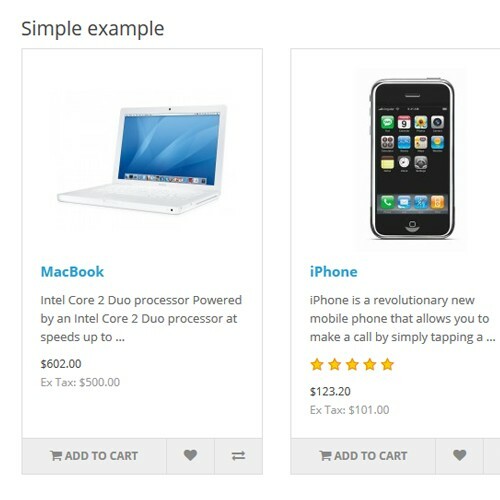 Note that the above features are for the OpenCart 2.x compatible versions. 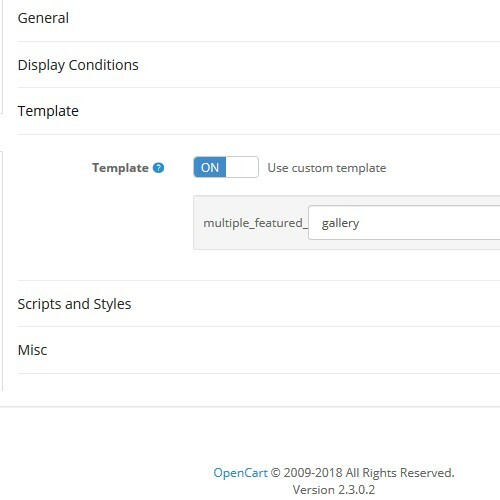 The features may be slightly different in the OpenCart 1.5.x compatible versions. 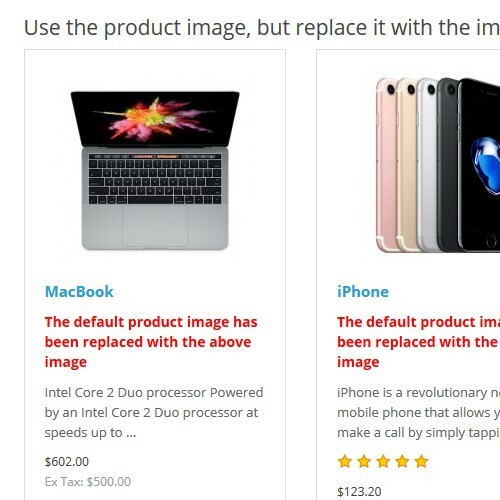 A picture's worth a thousand words! 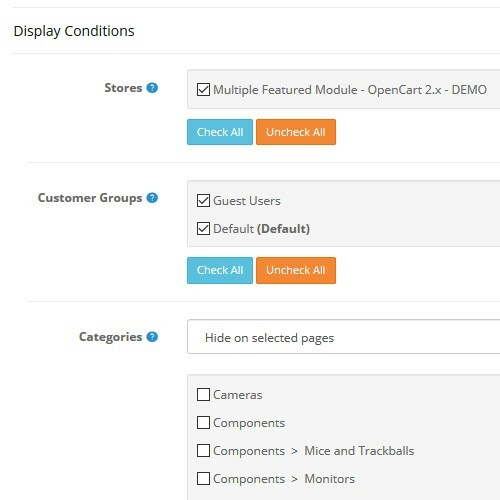 TRY DEMO BELOW! 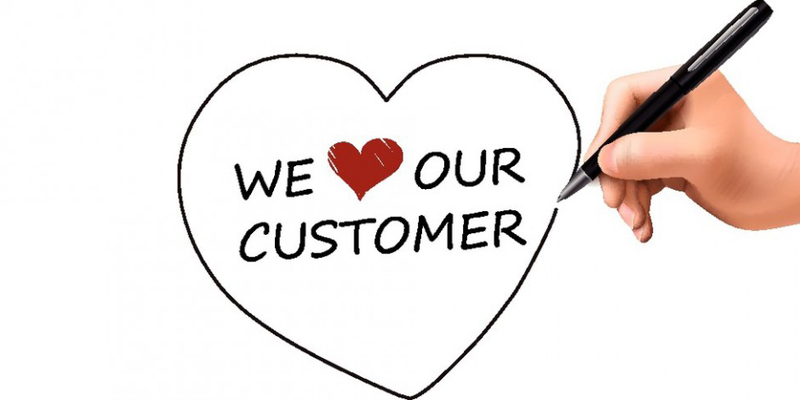 Cuispi products, systems and services offer innovative solutions with outstanding added value to customers. 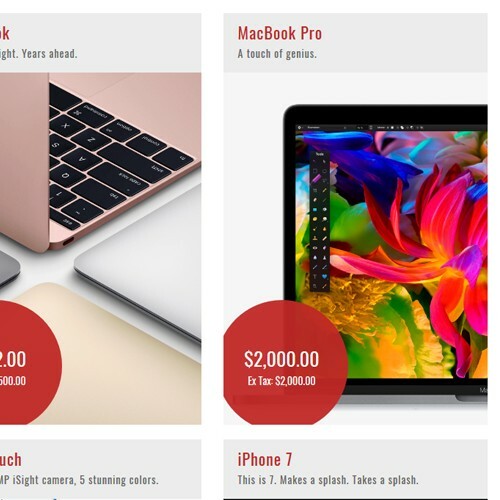 CLICK HERE to see all our top-quality products! 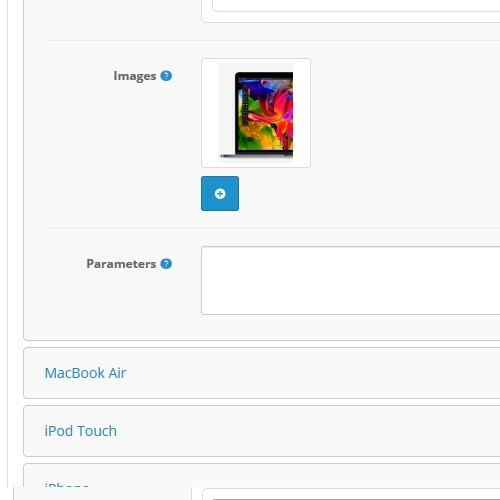 Singularly the best technical support I have ever experienced from a developer. 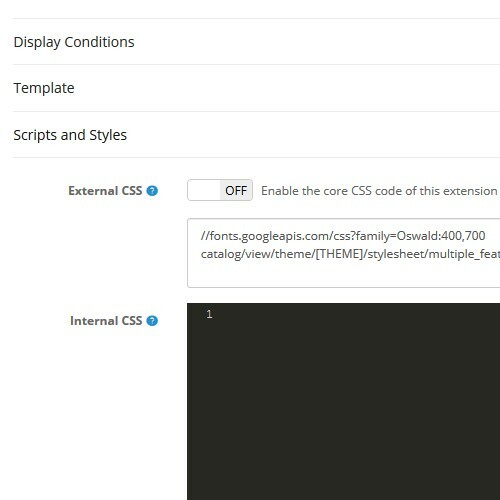 I installed Multiple Featured Module Pro on a site running a custom theme, I had a few issue that where dealt with extremely quickly, they even went as far as creating a patch for my site. Five Stars. Would highly recommend. 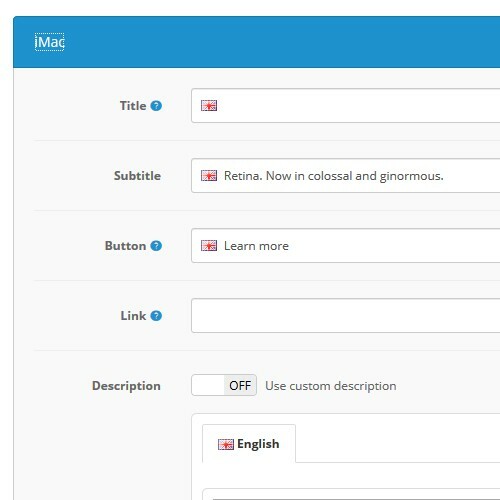 Many thanks to Kyo for his/her exceptional help.